Our Premium Mountain Bike Coaching package is our top level of service available. We use every method and look into every facet of training to increase your performance. No stone is left unturned. Training with power, heart rate and perceived exertion included. Goals and workouts optimized daily. 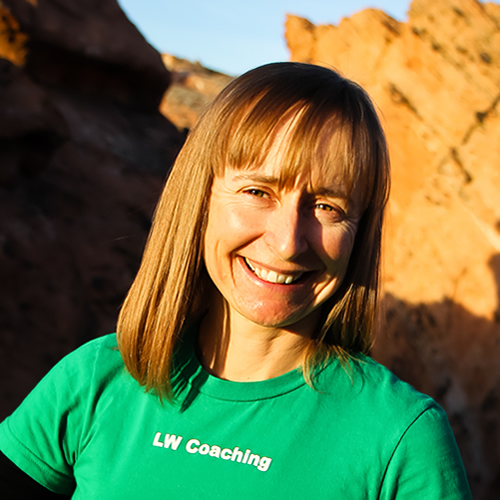 Optimal coach – athlete communication via Skype, phone, TrainingPeaks, email. Benchmark field testing to set Heart Rate and Power Training zones. Tracking training load with Performance Manager Chart, daily and weekly TSS. Sports Psychology – confidence, attitude, race-day focus. Recovery Training – rest and recovery focus to enhance performance. Continued development of training and results. $400 per month. No time commitments.